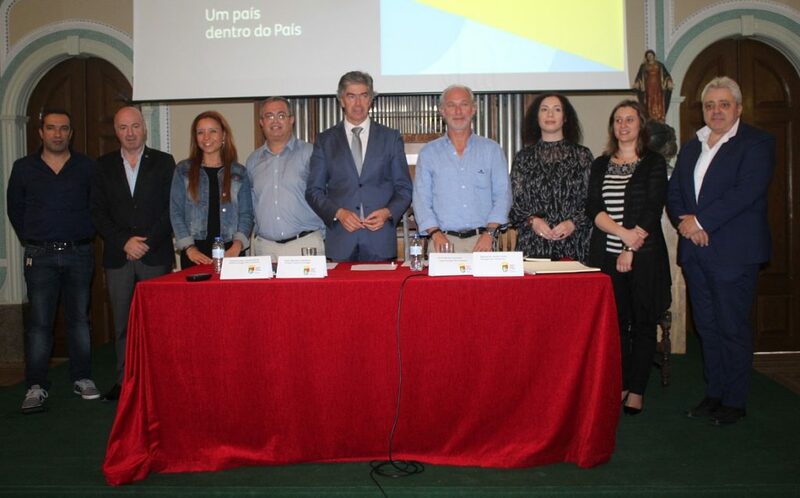 Centro Portugal Film Commission (CPFC) aims to position the Center of Portugal as a “film friendly” destination, with the capacity to attract cinematographic and audiovisual productions, both nationally and internationally, and thus generate economic benefits for the region. This is a strategic project for the Center of Portugal for the potential of increasing notoriety that it represents. As the main assets to offer the film world its exuberant film locations, the region offers a stable climate, many hours of sunlight, a great diversity of scenarios, good accessibility and security, and excellent human resources. Pedro Machado, President of the Regional Tourism Entity of Center of Portugal, emphasized the importance of the CPFC for the valorization of the brand Center of Portugal and praised the composition of its corporate bodies: “Here is the cream of cinema in Central Portugal, from directors of festivals to producers, from Coimbra, Leiria, Aveiro, Figueira da Foz, Caldas da Rainha and other places. It is a true Film Commission of the Center of Portugal “.